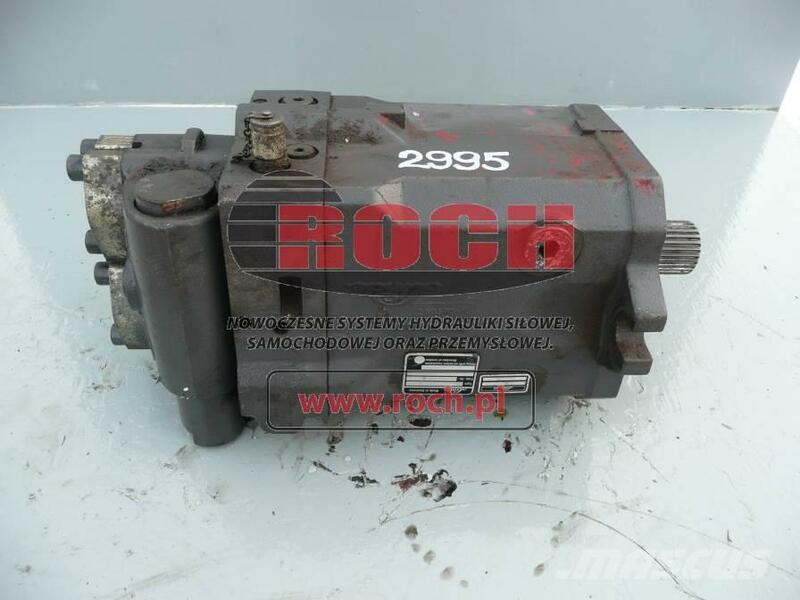 Other information Maszyna: VOLVO EW160B 2006r. On Mascus UK you can find [Other] Silnik LINDE HMR 135-02 P1 14377010 hydraulics. The price of this [Other] Silnik LINDE HMR 135-02 P1 14377010 is - and it was produced in -. This machine is located in - Poland. On Mascus UK you can find [Other] Silnik LINDE HMR 135-02 P1 14377010 and much more other models of hydraulics.